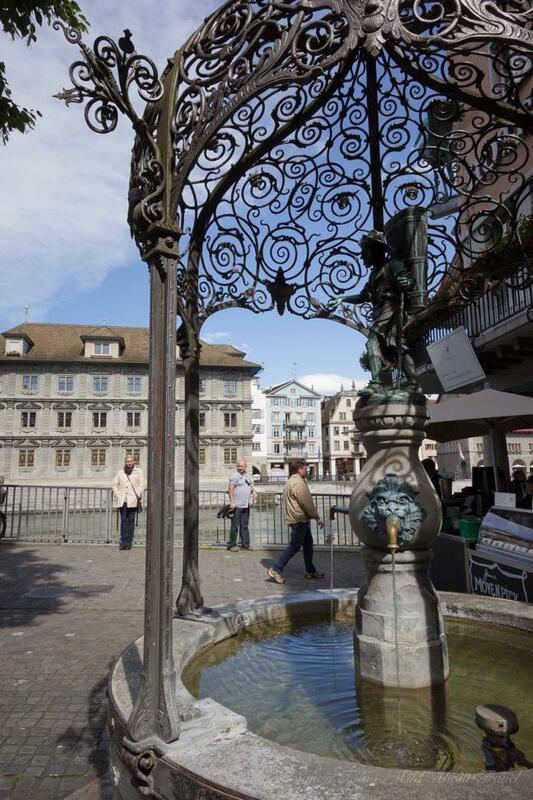 09 Jul Is Zurich One of the Best Cities to Live in? 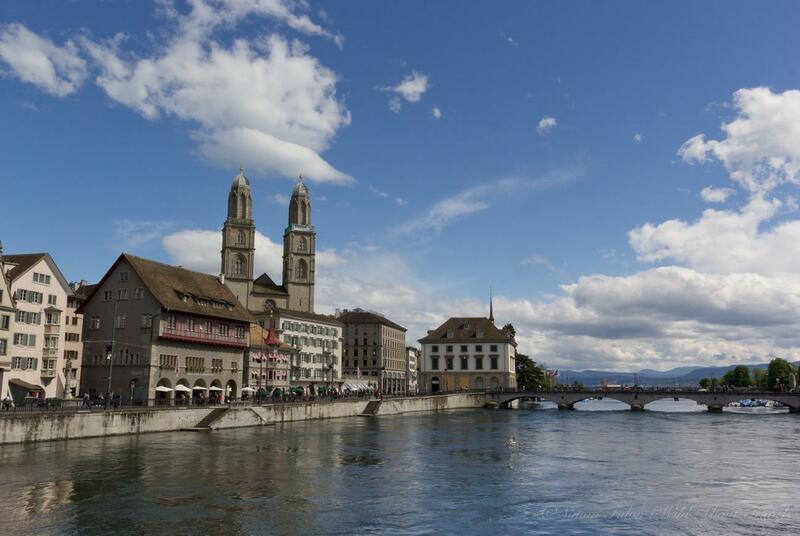 It didn’t take me long before wondering if Zurich is one of the best cities to live in. Yet, it’s not something I was expecting. 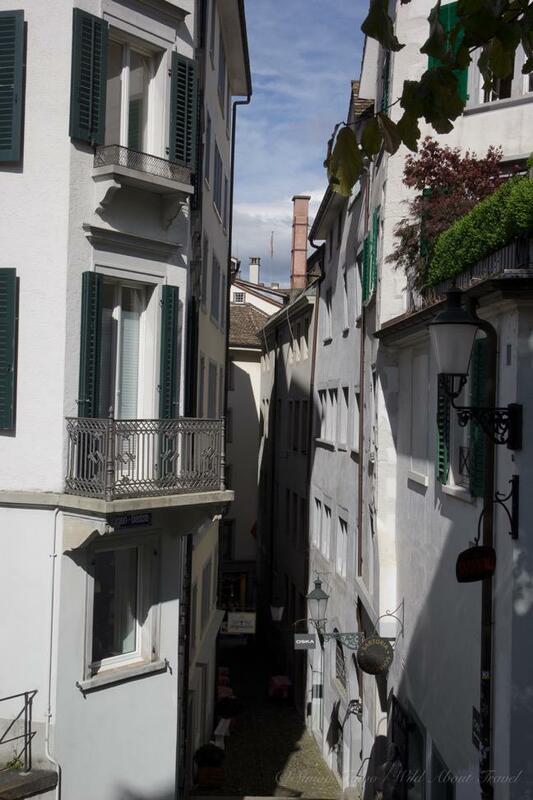 I grew up in a small mountain village in Switzerland, lived in Milan, Italy since I was eighteen and traveled quite a bit during the last 30 years. I went from a hamlet to the city and the world, but I still don’t know where I belong and I’m not yet sure which would be the “perfect” place for me. To be honest, whenever I think of what my dream location could be, it is rarely a city, especially if a large one. I do like cities, though, but usually only for short stays. I enjoy spending time in London, Buenos Aires, Rome, Florence, NYC, and many others. 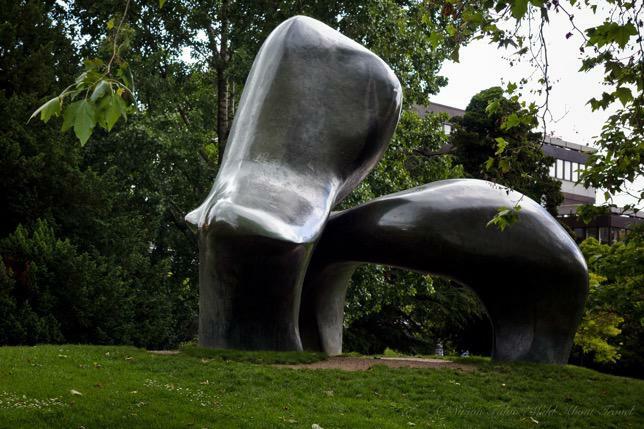 These are the times when I feed my passion for art and architecture, visiting (and often re-visiting) museums, admiring beautiful buildings, trying to spot the best contemporary art and photography galleries. I love watching at people, feeling the pulse and the vibrancy of the big city, chasing for street art and stopping to watch street performers. It makes me feel revitalized, in a way that is related to the intellect as well as to the heart. It’s the moment when I long for lush meadows, rustling trees, wide and empty spaces, and a slower pace. Could I live again in a tiny mountain village? Or in a hamlet on an isolated beach? Much as I love nature, probably not. My ideal spot is more likely something in-between. Or, perhaps better said, a place having both the vibrant life of the city and the bliss of green spaces and quiet. 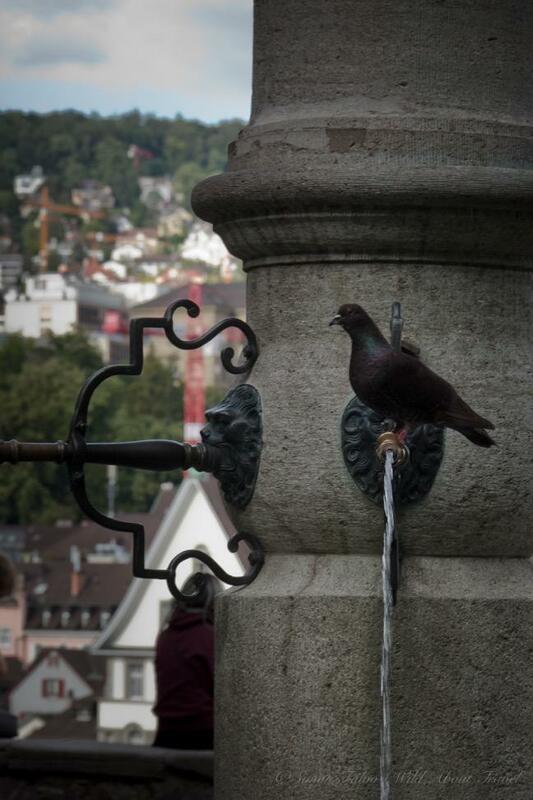 Wait… I just described Zurich. 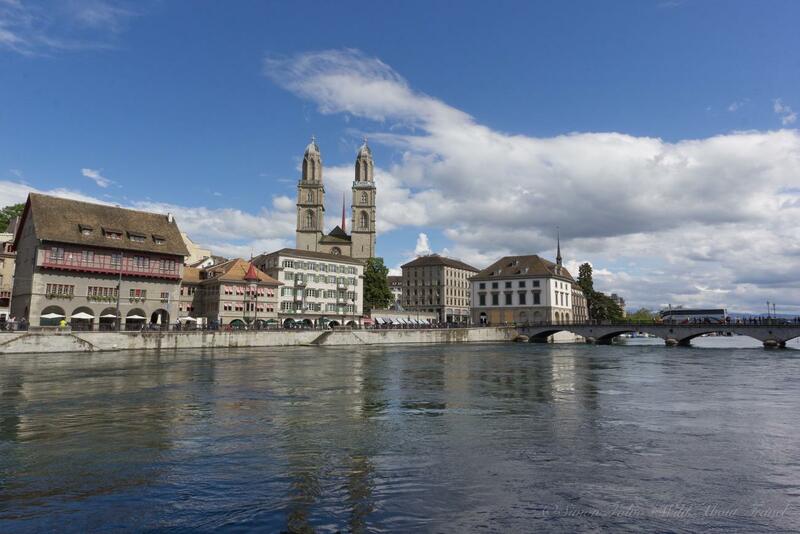 Compared to most big cities, even in Europe, Zurich is relatively small. Oddly enough, Zurich has 1.3 million inhabitants, same as Milan, the city where I’m based. Yet, apart from the population, the difference between the two cities couldn’t be bigger. 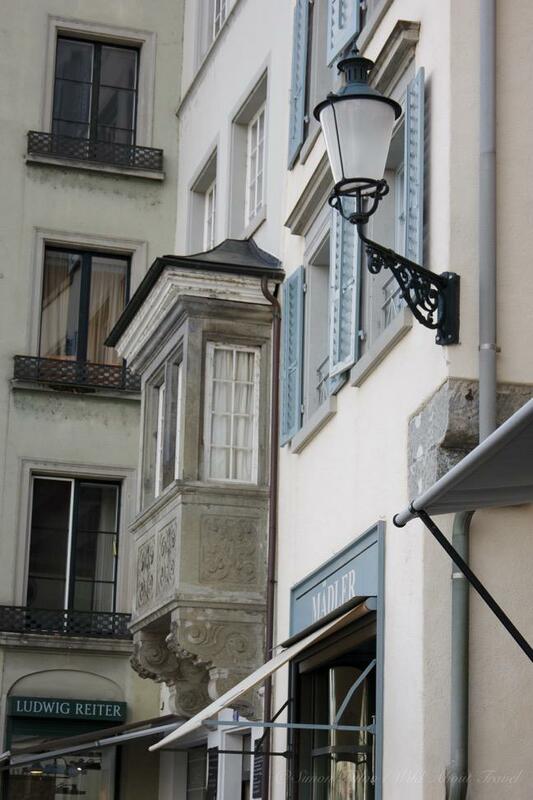 Zurich old town is mostly pedestrian, making a stroll in the narrow alleys all the most pleasant. There are plenty of cafes and restaurants with al fresco tables where, weather and temperature permitting, people enjoy a bite or a drink without being annoyed by the cars and noise. Unsurprisingly (after all, we’re in Switzerland! ), the city is very well kept: pretty facades, tidy gardens, Windows and balconies decorated with bright and colorful flowers. The overall style, however, is mostly simple and rather austere. 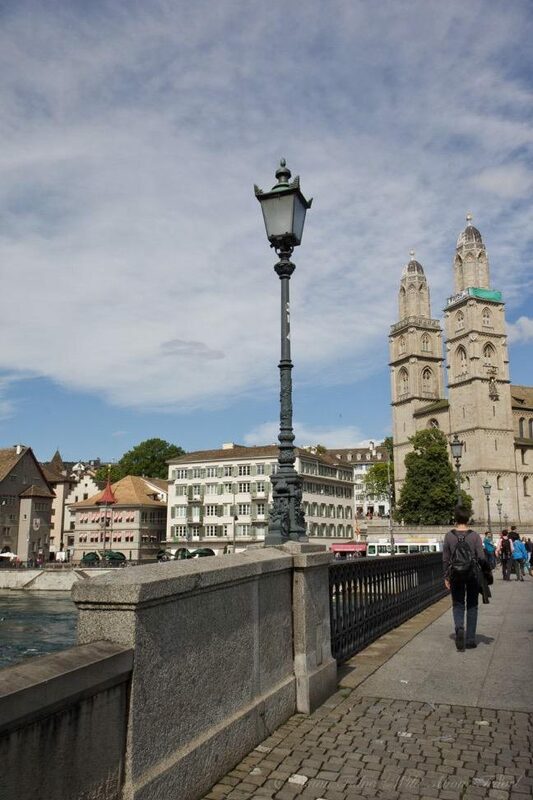 Zurich is the city where Ulrich Zwingli, the early leader of the Protestant Reformation in Switzerland, started to preach in the early 16th century, and the Protestant doctrine somehow is reflected in the sober architectural style. 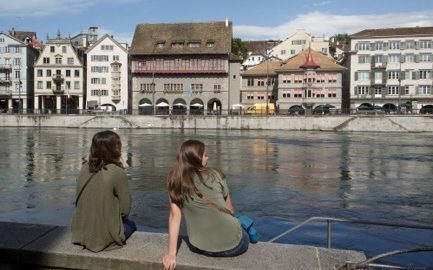 The city offers a lot in terms of culture, and unlike smaller towns who after 7pm (sometimes even earlier) look as if under curfew, Zurich bustles with activity during the day and at night. Yet, the reason I ended up wondering if Zurich is one of the best cities to live in is not what to has in common with other big cities, but what makes it different and rather unique. 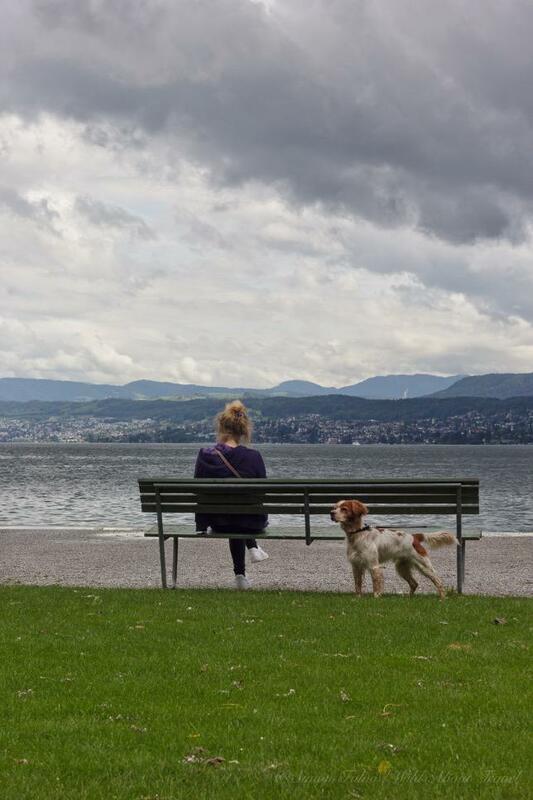 Its location, on the shore of Lake Zurich, the impressive number of gardens and parks within the city, nature only a few minutes away and even a mountain, the Uetliberg, where I went for a nice hike with lovely views on Lake Zurich. 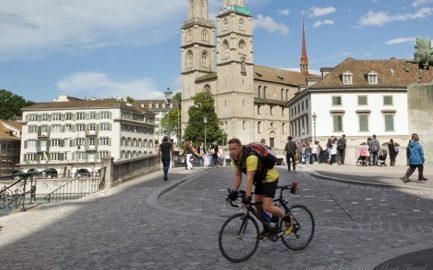 Sure, everything in Zurich speaks of wealth, but that’s not the reason I thought it might well be one of the most livable cities in the world. It’s the quality of life that is clearly distinguishable, first of all in people’s lifestyle. Plenty of cycling lanes and lots of people on bikes. An extensive public transport network, reliable as… well… a Swiss watch. 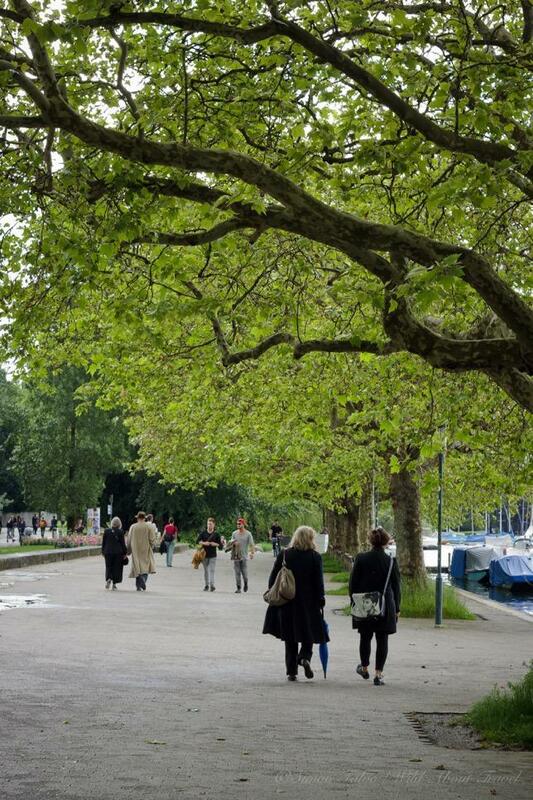 Parks and green areas where kids play, families have a picnic, elderly people meet for a chat. 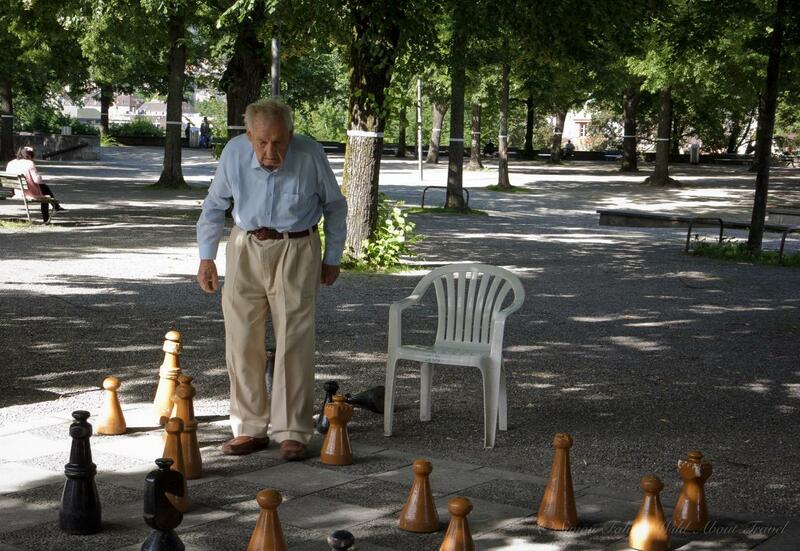 Lindenhof, one of the most popular spots, not only is a peaceful terrace overlooking Zurich old town, it’s the gathering place for passionate chess players, young and old. 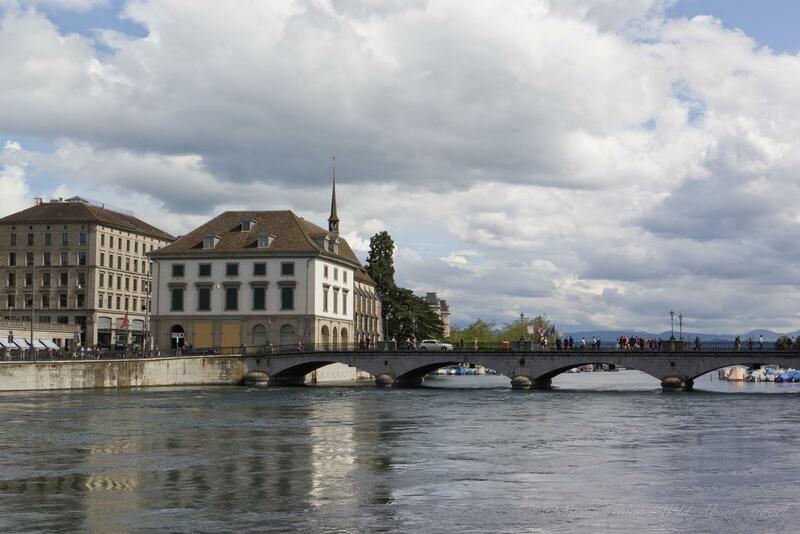 Zurich is also the lake and its countless activities. There’s always something going on: people running or walking at a leisurely pace, fishermen focused on their catch, sailing boats dancing in the wind, rowing boats silently sliding on the water. 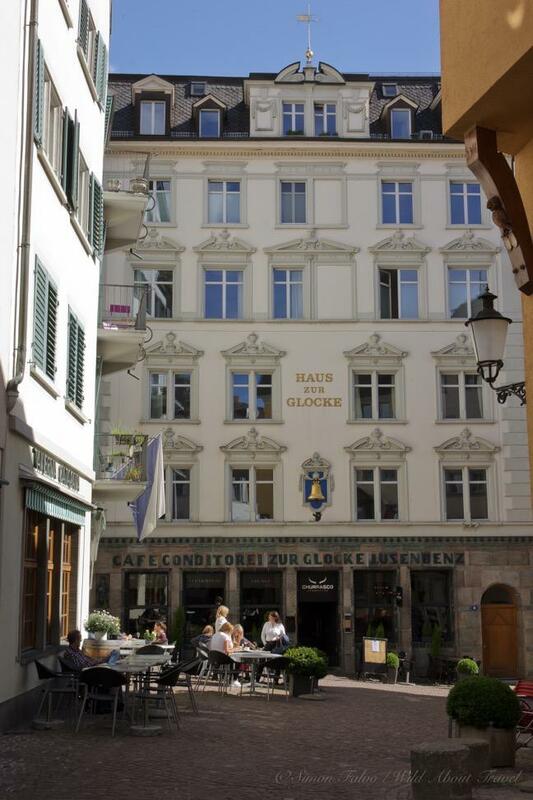 So yes, I think I could easily live in Zurich. There’s one big hurdle, though. 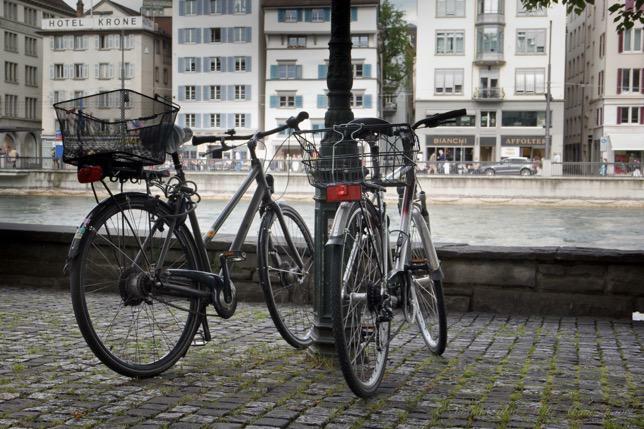 Unless I win the lottery or score a good job in the area, living in Zurich will remain a dream. Your turn now. What are the best cities to live in for you?